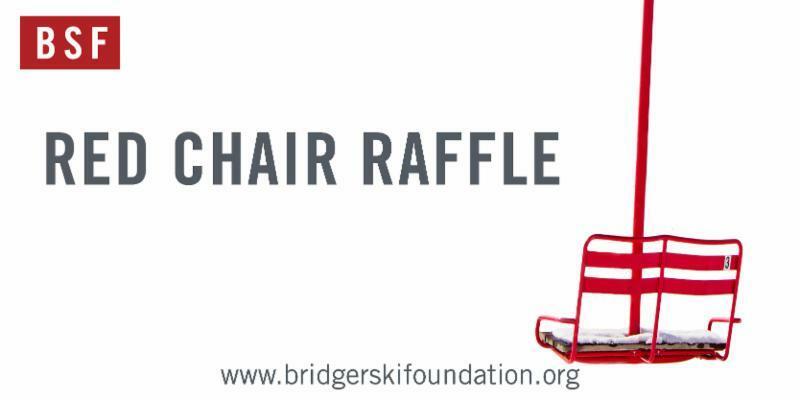 For all BSF athletes: we need some help selling Red Chair Raffle Tickets. So we're having a contest to see who can sell the most tickets. HOW TO GET INVOLVED: Either stop by the BSF front office or ask your program director (Jason, Mike or Dragan) for raffle tickets. Sell them. They make great stocking stuffers. Return the ticket stubs (and any unsold tickets) and the money/checks to BSF by Monday, January 14. Contest winners will be notified by January 21. Tickets are: $25 each or 5 for $100. All proceeds benefit BSF. Drawing for the Red Chair will be held January 20 at the Banff Mountain Film Festival.